Cheech is from Pittsburgh, PA, and a recent Syracuse Drama alum. 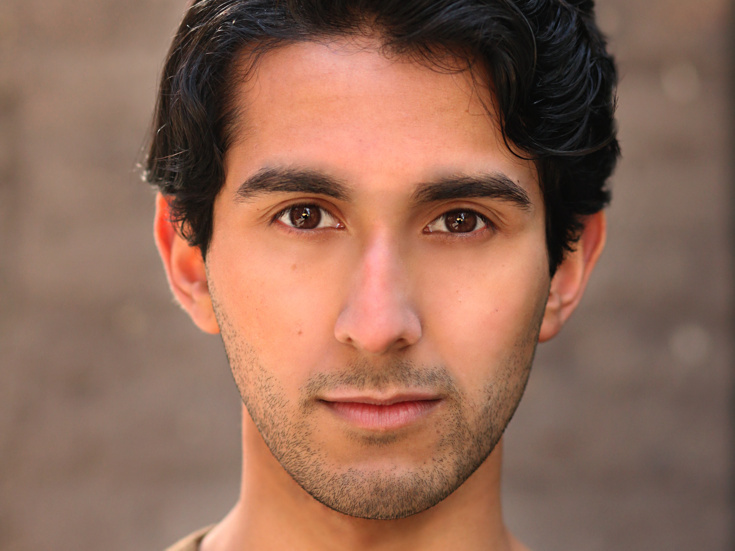 Regional credits include: Mean Girls (Kevin Gnapoor) at the National Theatre, West Side Story (Chino) at Finger Lakes Musical Theatre Festival, Mary Poppins (Robertson Ay) and New Kid (Nick) at Syracuse Stage. Cheech is also a trained Bollywood dancer, and has taught Bollywood fusion workshops all over.